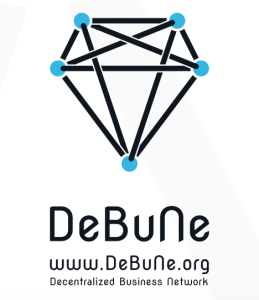 DeBuNe is a built on the Nxt blockchain and consists in a network of Business Units that is supported by a „transparent, secure, and agile set of transactional and collaborative technologies,“ according to the white paper. On the network, Business Units provide services and products to match requests. 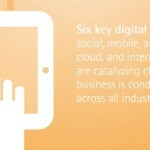 Each Business Unit builds peer-acquired reputation and can establish its presence within the business network. Until DeBuNe meets its creators‘ strict standards, the system will be kept as a closed source project. Once the system will be fully operational, DeBuNe will become completely open source. „The system […] will have a life on its own and will be open for many more implementations from chat apps to social networks, to secure voting system, the possibilities are endless,“ Gauthier argues. Meanwhile, DeBuNe has caught the eye of many fintech entrepreneurs. The project has been selected to as one of the finalists of Startupbootcamp Fintech Singapore 2015, a program that aims to boost the most promising fintech startups, which ended in July. 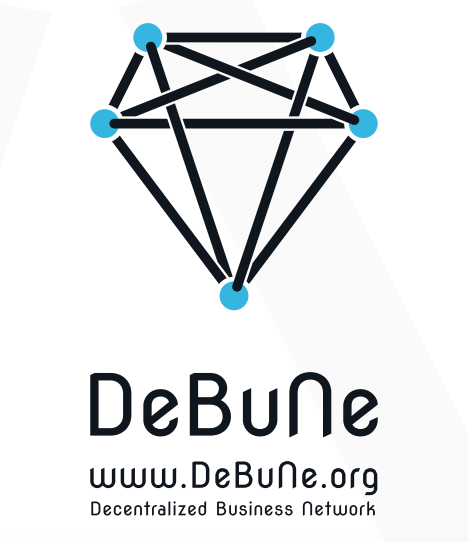 The team behind DeBuNe is also the team behind Open Trade Docs, a blockchain-based record-keeping system that seeks to provide an innovative method for sharing dematerialized trade documents.